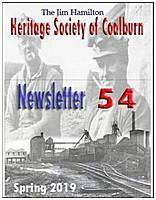 The Society's Newsletters contain articles on the history of Coalburn and its people. To research a particular topic, use the search box at the top of the navigation menu. This will search the website and all the newsletters and provide links to the articles. 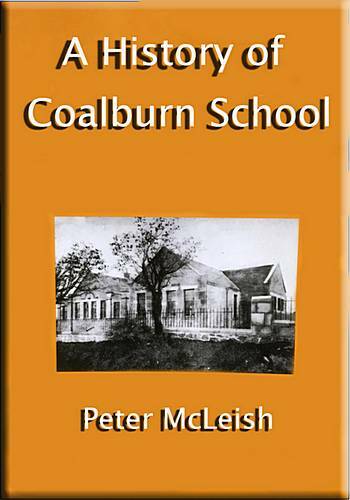 Peter McLeish has produced a new book on A History of Coalburn School, price £12. It is available at the Heritage Centre on Tuesdays or by contacting Peter directly through the contact page on this website. 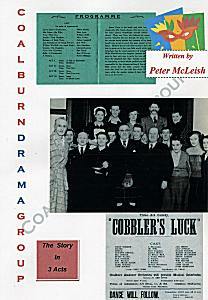 The Society has produced a publication about the history of the Coalburn Drama Group, written by Peter McLeish. 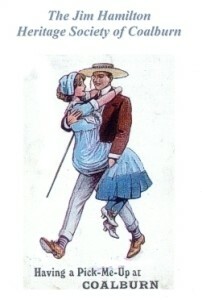 This is on sale at the Coalburn Heritage Centre, price £4. The above documents are in PDF format. To read these, you require a PDF reader on your computer, such as Acrobat® Reader® (the standard) or Foxit Reader (faster and more compact). These can be downloaded through the links below.